Lost a key while on holiday. Ordered 2 new 150 keys on the Thursday, and they had been delivered when I got home on the Saturday. 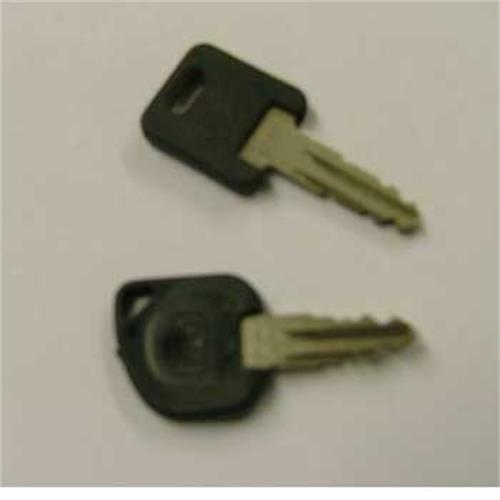 Original keys. Brilliant service. Many thanks.